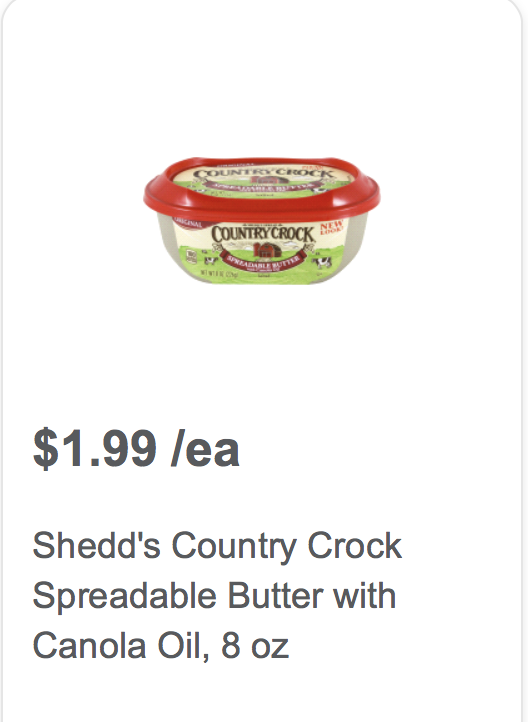 Meijer: $2/2 Printable coupon = FREE Lipton, $0.49 ICBINB and $.99 Country Crock! Country Crock starts around $1.99, making them just $0.99 each after coupon. 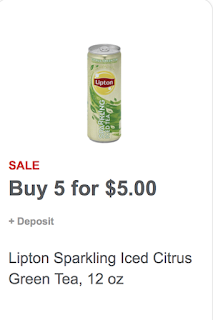 Lipton Iced Teas are on sale for $1 this week, making them FREE with coupon! 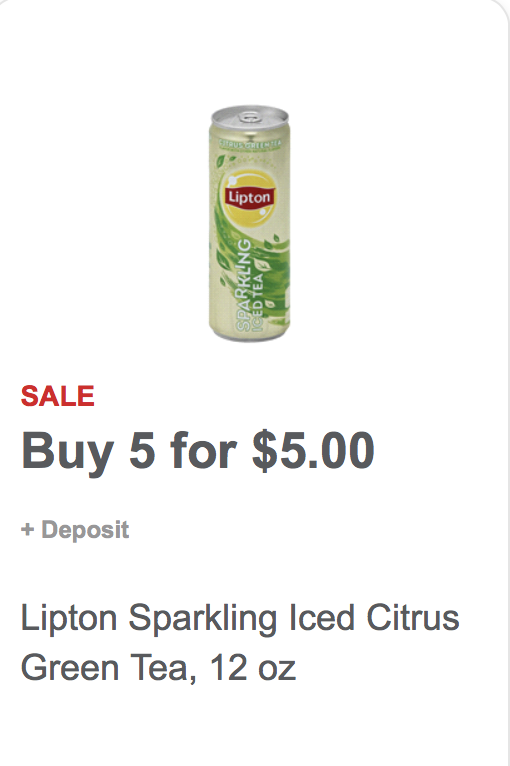 ICBINB is part of the buy 5 save $5 sale this week, making them just $0.49 each after coupon and sale!! 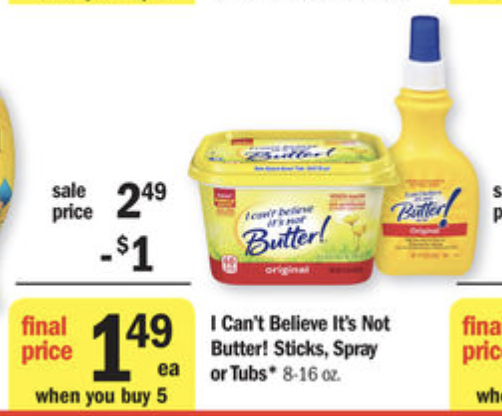 I printed the coupon today and it expires 5/14, so if i don't use it this week, I have a couple of weeks to find another good deal for it!